Todd began his accounting career with Insolvency specialised Chartered Firm, SimsPartners, in 2004. He then moved to Grant Thornton to work in their Privately Held Business Services Division for just over six years. During this time Todd attended to the accounting and taxation needs of several key clients ranging from small start-ups to medium-sized multinationals. Here he developed particular industry experience in property development and investment, professional services including medical and legal practitioners as well as rural and primary production businesses including horse breeding. 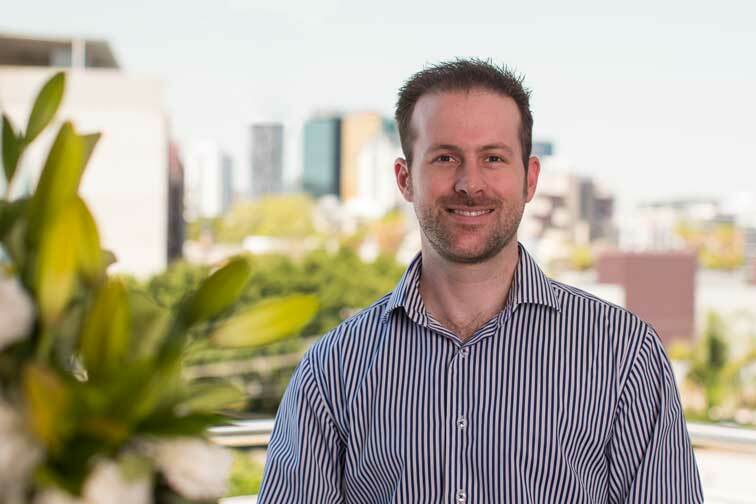 Todd’s business advisory experience was enhanced when he completed a secondment with Grant Thornton’s Recovery and Reorganisation division, working on Investigative Accountant reports. This required a high level of financial analysis to determine businesses’ trading patterns and successes as well as providing guidance on areas for improvement to increase business profitability. These skills and expertise have been further developed by assisting clients with significant refinancing arrangements and implementation of cash flow tools and complete three-way forecasts. 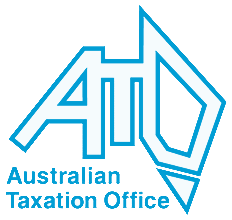 Todd also has experience helping clients with Tax Reviews and ATO settlement negotiations including Trust Taxation matters.